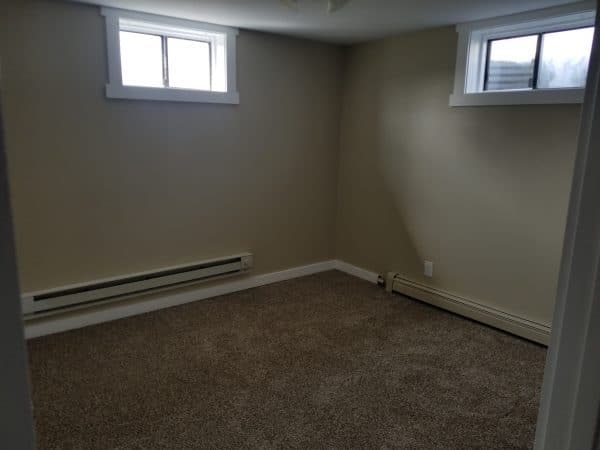 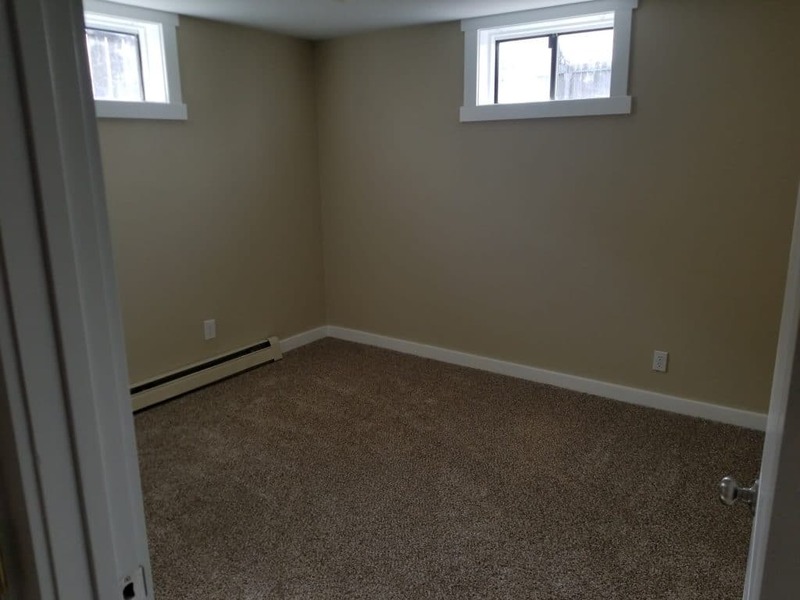 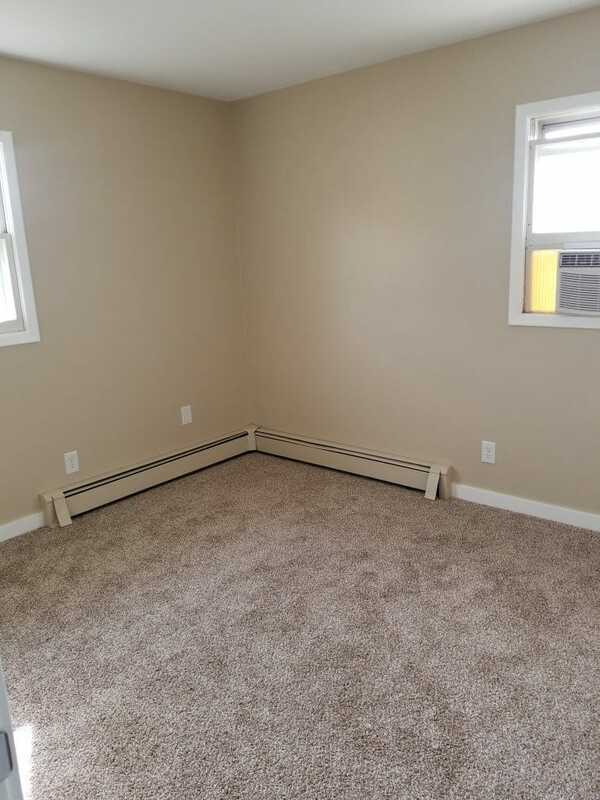 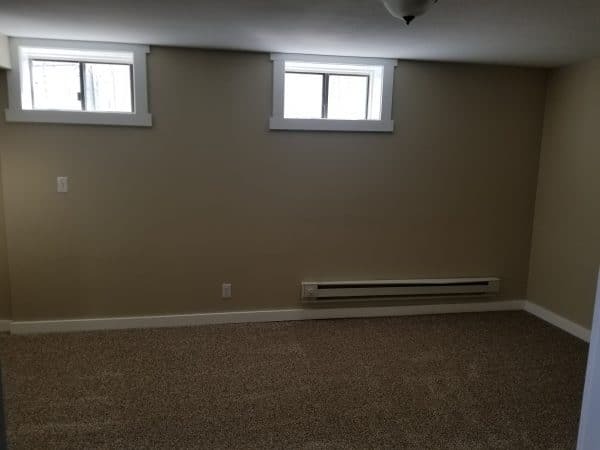 Newly remodeled corner lot home is ready for its new home owner to move in. 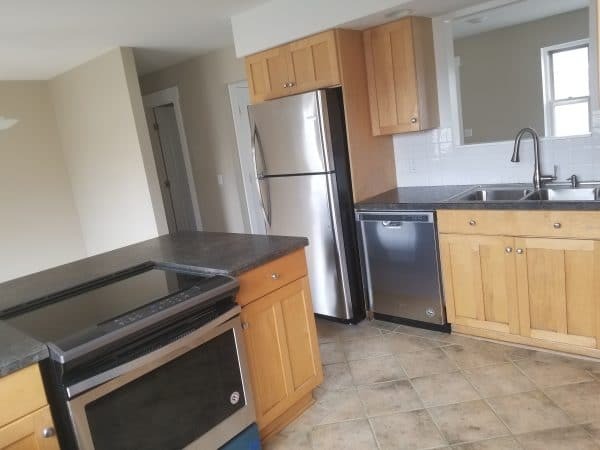 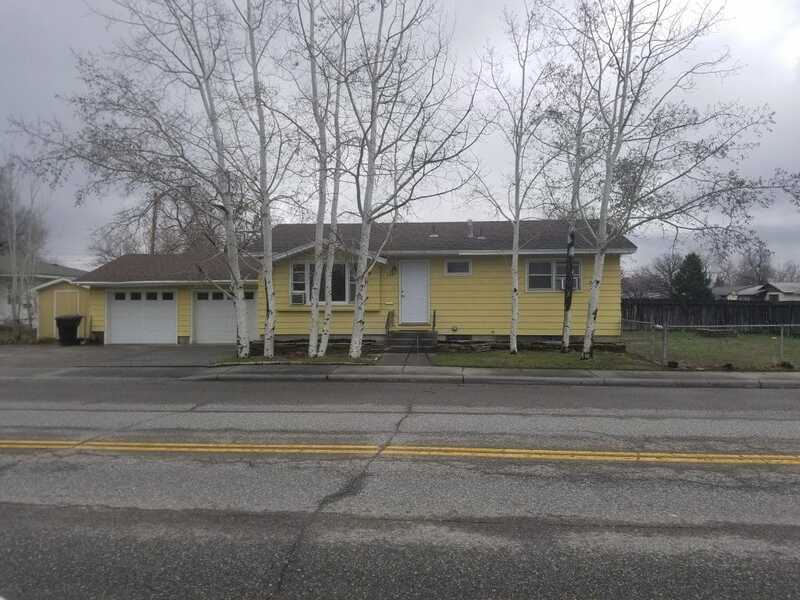 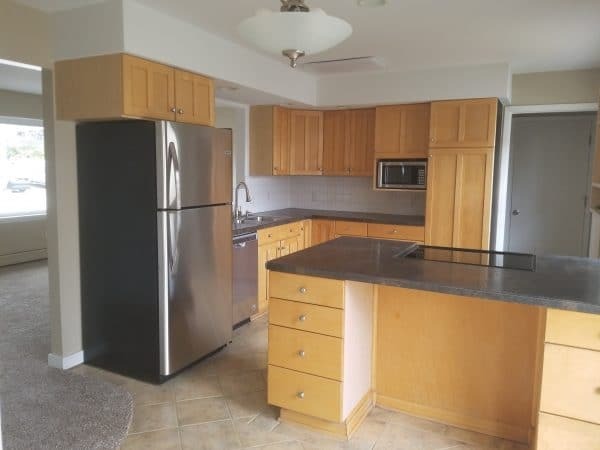 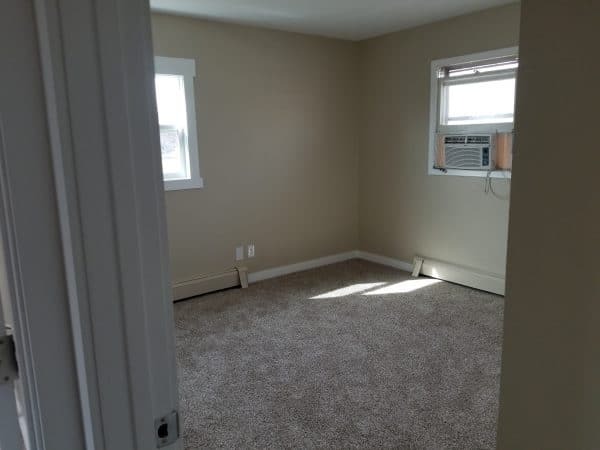 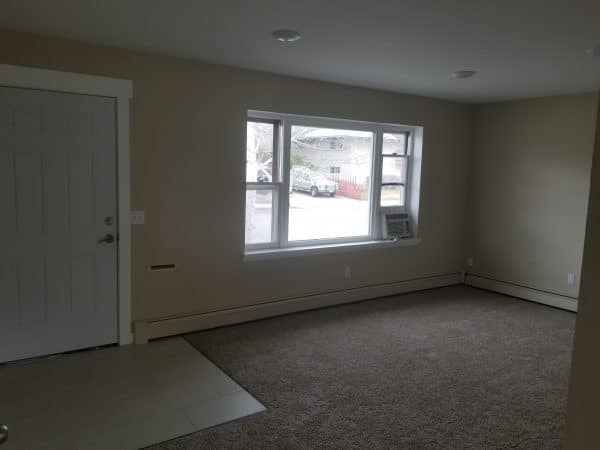 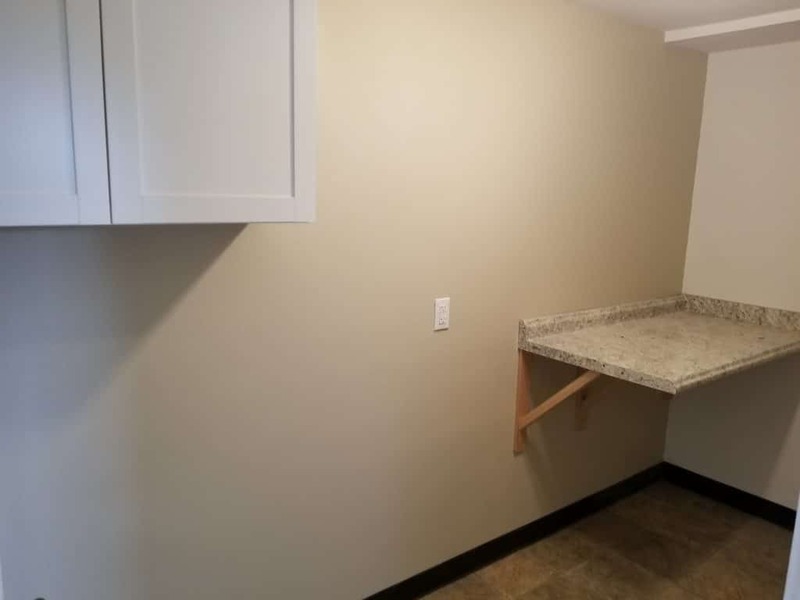 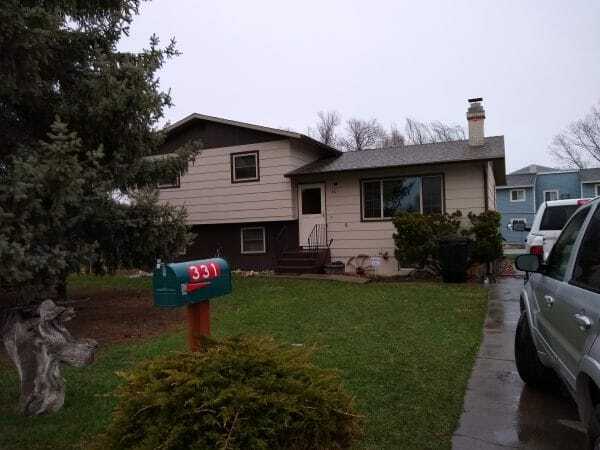 this 5 Bedroom 2 Bath, home has been completely remodeled, Main level bathroom has a full tiled shower/tub, TONS of storage, new vanity with quartz countertop, laminate planks to finish off the floor. New doors throughout the upper and lower levels. 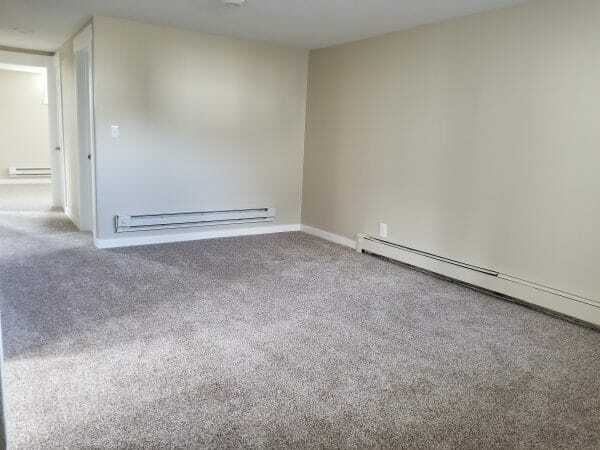 Stain resistant carpet in ALL 5 BEDROOMS, Livingroom, and Family room, carpet also comes with a 1 year warranty. 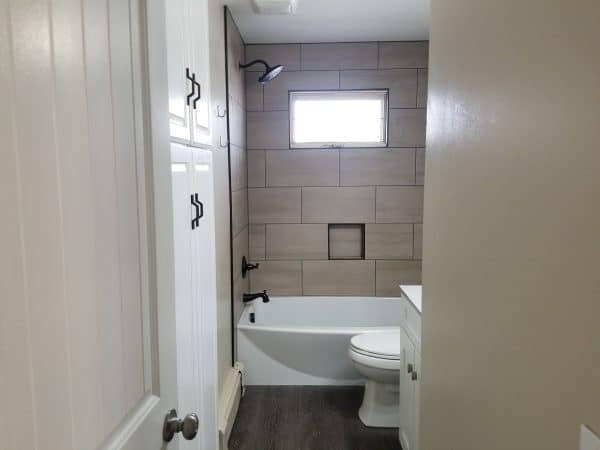 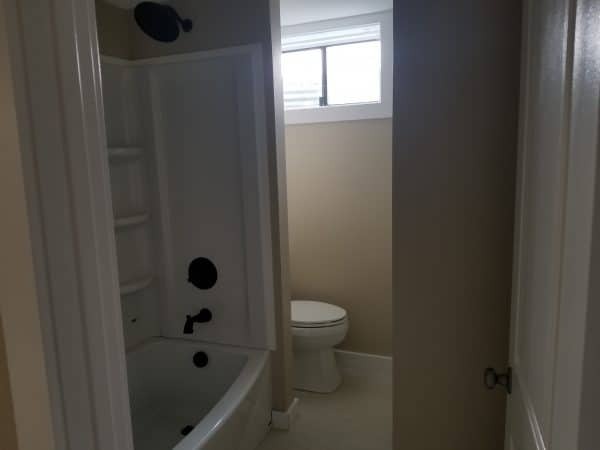 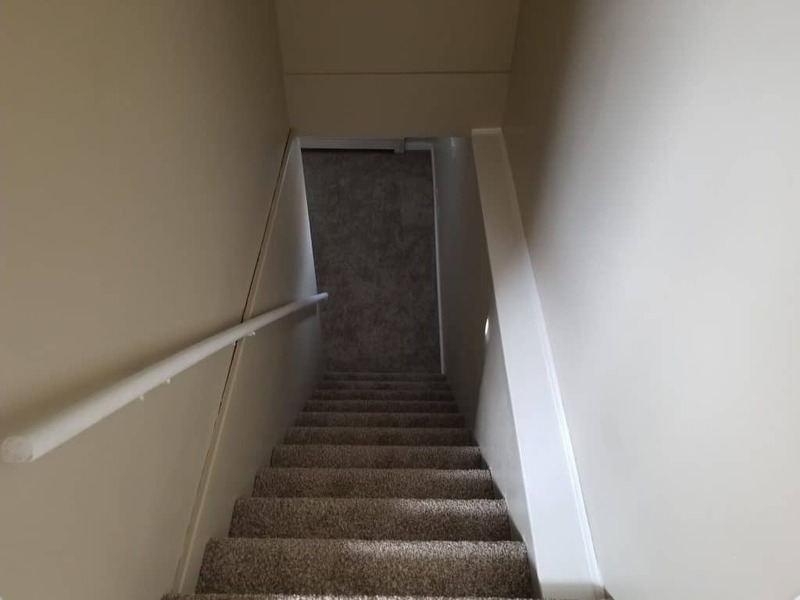 Downstairs bathroom is also completely redone with bright white tub surround, and tiled floor, new white vanity with quartz countertop, the three bedrooms downstairs are non egress but have plenty of room, Laundry room has W/D hookups good storage and a folding counter. 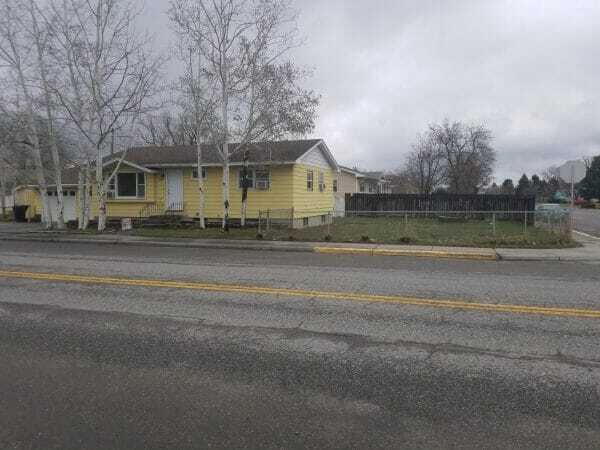 The yard is fully fenced, with a separate fenced dog kennel area, along with two sheds (1 accessed from the back yard the second accessed from the front. This remodeled home has a attached double car garage, the far side is set up for a small shop with heater, work bench.